When you have hundreds of thousands of followers on Twitter, taking to the social media site to try to raise your buy-in for the $1,000,000 BIG ONE For ONE DROP is probably not such a bad idea. A few weeks ago, Daniel Negreanu took to Twitter to try and raise 50% of his buy-in for the event. 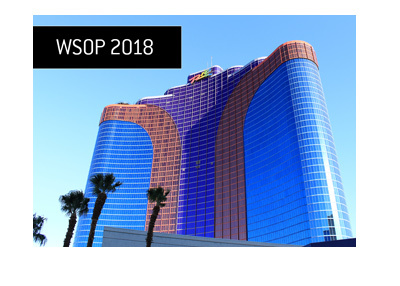 He must have been successful, as Negreanu recently confirmed his participation in the event. 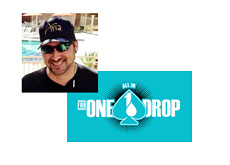 "I'm raising money for $1 million One Drop tourney: $100,000 for 9%. 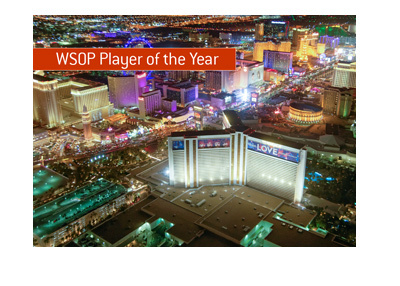 Finished 4th in 2012, skipped it in 2013 because I wasn't in form"
Phil Hellmuth is one of the best NLHE tournament players of all time (if not the best), but he will be going up against an insanely tough field that will include the likes of Phil Ivey, Vanessa Selbst and Daniel Negreanu. The potential rewards, though, are massive. 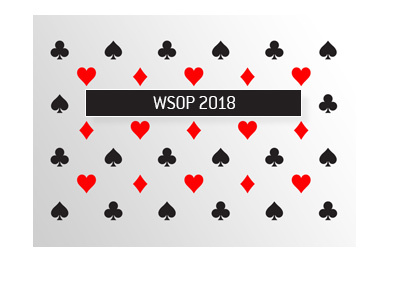 If you invested $100,000 for 9% of Hellmuth and he managed to win, you would walk away with around $2 million, as the first place prize is expected to be north of $20 million.